Contact your local DiveStyle to register for any of the programs above. If your child participates in the Scouts, Sea Cadets or any other youth organisation, inquire about merit badge / award opportunities. 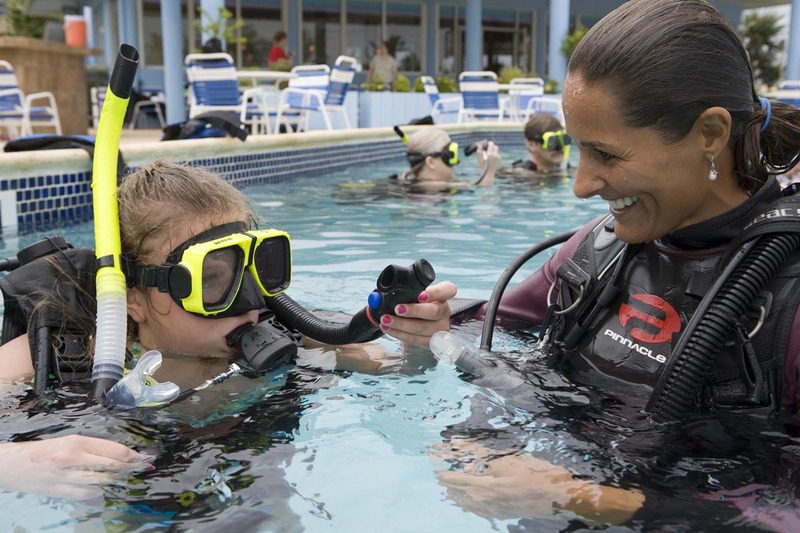 For more information about scuba diving lessons for kids – get in contact with our pro team here at DiveStyle. 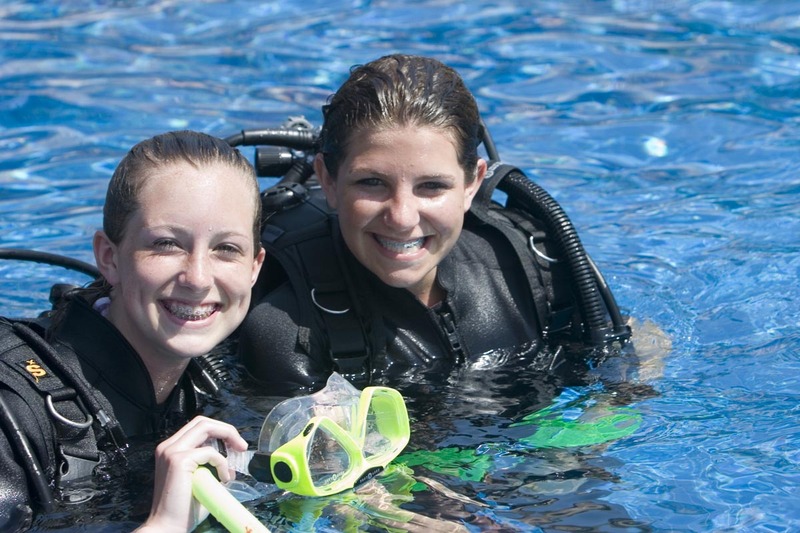 This entry was posted in Deco Stop, Scuba Training and tagged learn to scuba dive, padi bubble maker, padi seal team, scuba diving, scuba diving for kids.